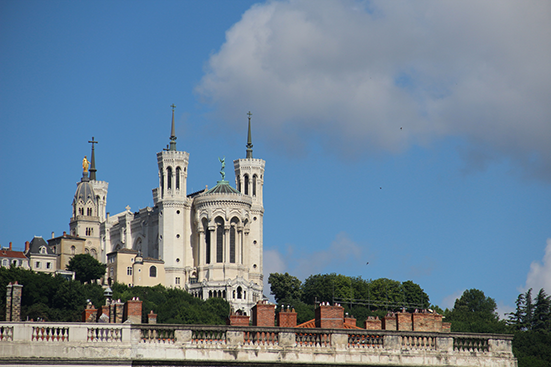 Lyon, France’s second largest city is also full of artistic atmosphere, like its old city combining Roman ancient theater, churches, renaissance streets, etc. 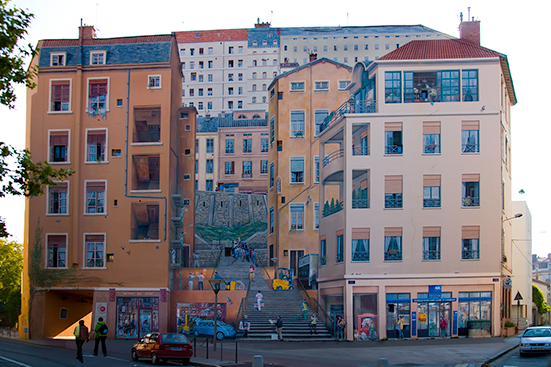 walking along the streets often encounter large painted murals, surprises are everywhere. 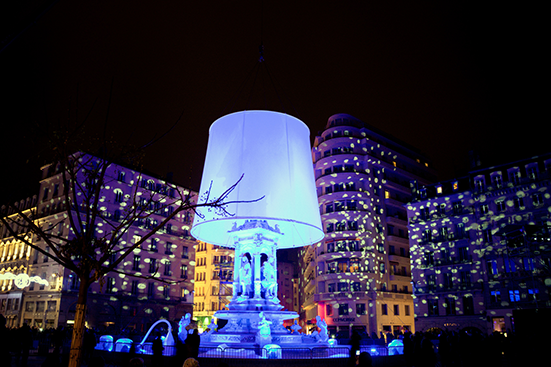 Every year, the Lyon Festival of Lights welcomes an immense crowd of visitors, in order to experience the magical light and shadow atmosphere. 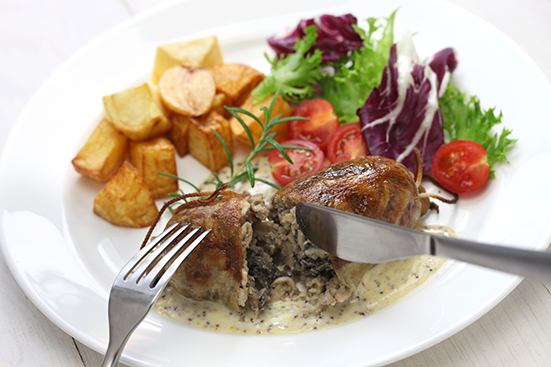 Lyon is also a gastronomic capital, with taverns and Michelin-starred restaurants all around for you to experience! 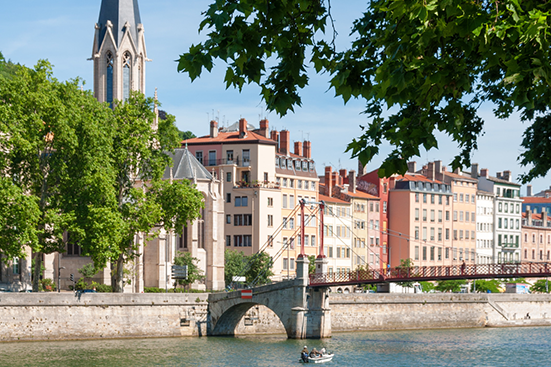 The Alliance Française de Lyon was established in 1984 and is the first French language institution in Lyon. 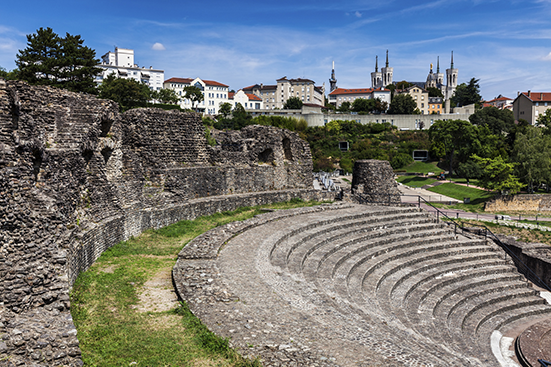 It welcomes yearly more than 2,500 students from all over the world in this city full of charm! If there is any change in the above prices, the announced rates of the Alliance Française de Lyon shall prevail.